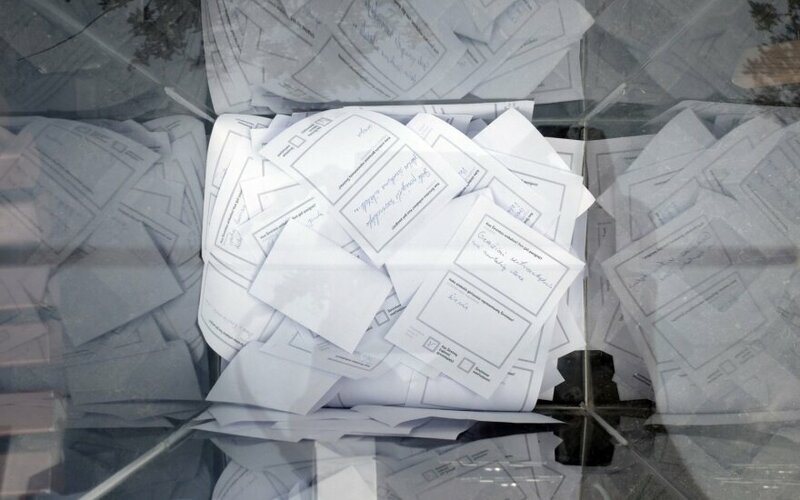 Lithuanian citizens living abroad will be able to vote in the upcoming elections and referenda in May at around 60 places, the country's Ministry of Foreign Affairs says. Polling places will be set up at 51 diplomatic representations and consular establishments, at the Lithuanian World Center in Lemont, the United States, and Lithuania's Honorary Consulate in Toronto, Canada. Additional polling places are being set up in countries with large Lithuanian communities, the ministry said. "Lithuanians living in the United Kingdom will be able to vote not only at the embassy in London but also at polling places in East London, King's Lynn and Leeds. In Norway, an additional place will be set up in Stavanger, and a polling area will be opened in Melbourne for Lithuanian Australians," Minister of Foreign Affairs Linas Linkevicius was quoted in a statement. Those unable to come to a diplomatic representation or consular establishment will be able to cast their votes by mail. To be able to do that, citizens need to register on the electronic registration system and choose voting by mail at a specific diplomatic representation. It needs to be done by the middle of April. Exact dates for mail registration are announced on the websites of diplomatic representations and the Ministry of Foreign Affairs and on its Facebook account. 24,000 Lithuanian citizens have already registered to vote abroad, figures from the Ministry of Foreign Affairs show, which is by several thousand more than during the 2016 Seimas election. But registration is not mandatory when voting at a polling place. Over 300,000 people living abroad are eligible to vote. Lithuanians will elect a new president on May 12 and also vote in two referenda on dual citizenship and reducing the number of lawmakers. 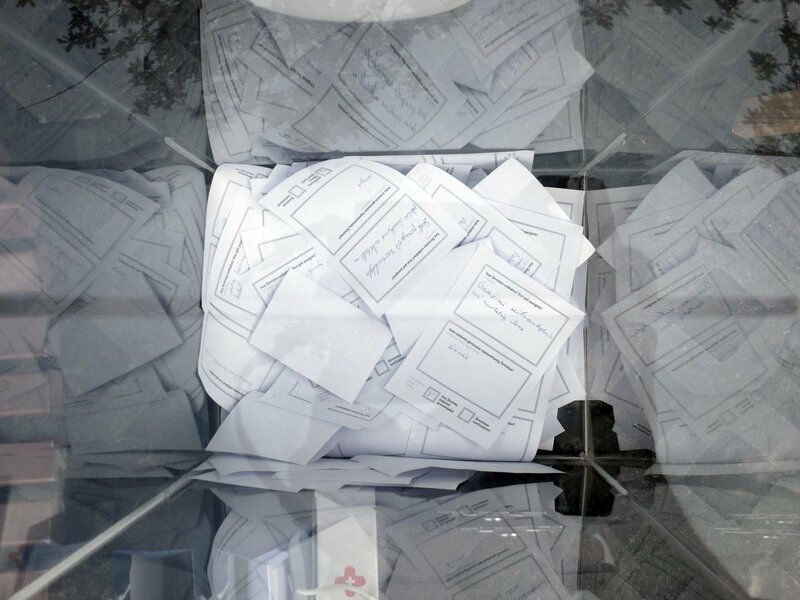 The presidential run-off and the election to the European Parliament are scheduled for May 26.